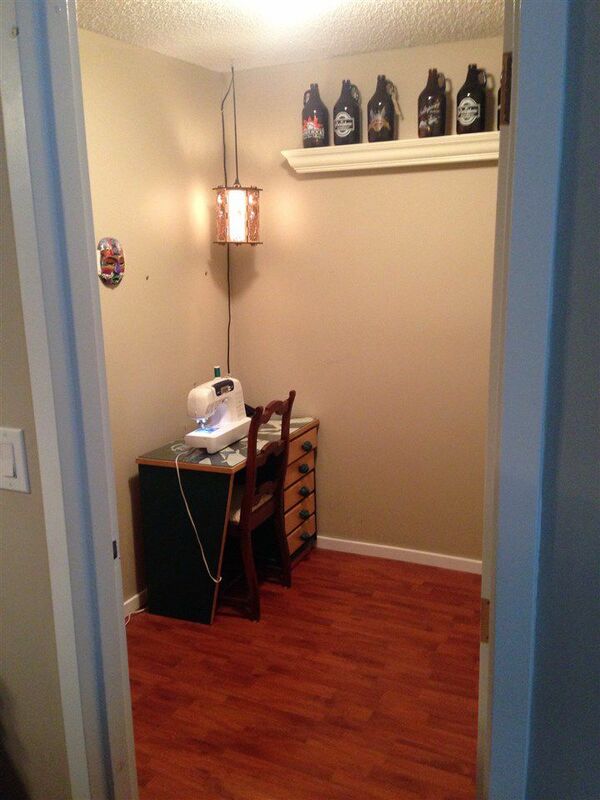 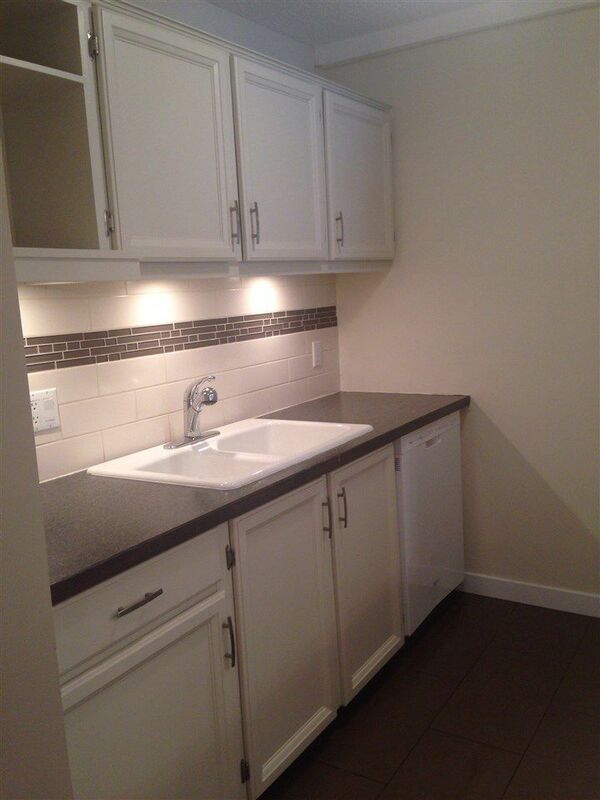 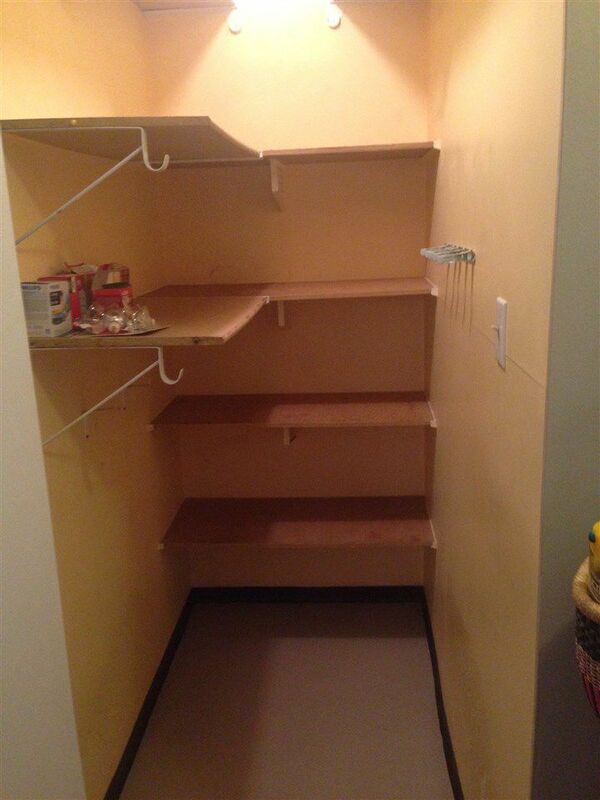 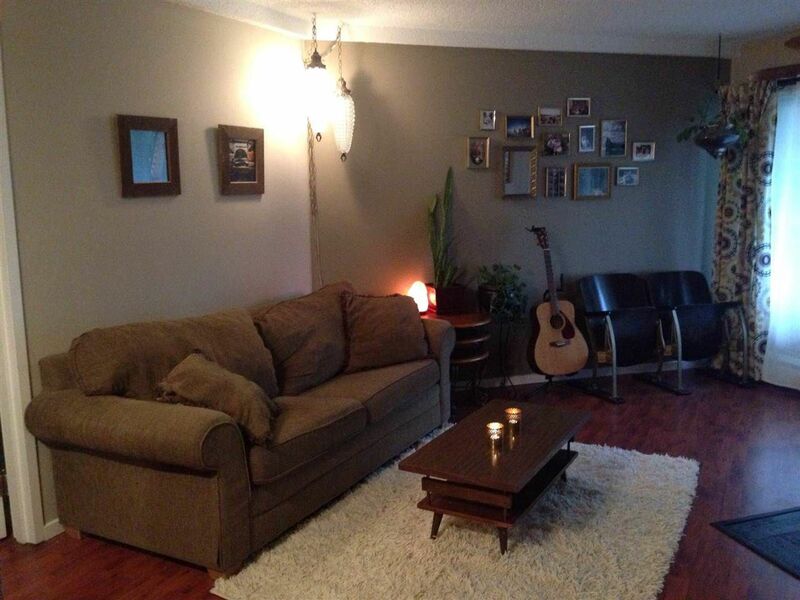 This charming 1 bedroom and den which could be an office or extra storage. 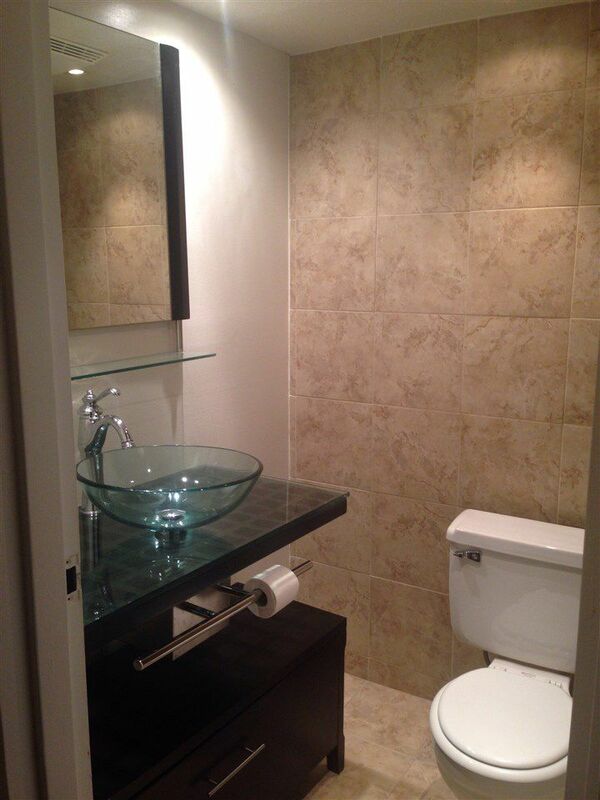 This home features a nicely updated bathroom with modern finishes and an updated kitchen kitchen with a pass through to the dinning room. A large living room with gas burning fireplace that opens out on to beautiful private balcony. 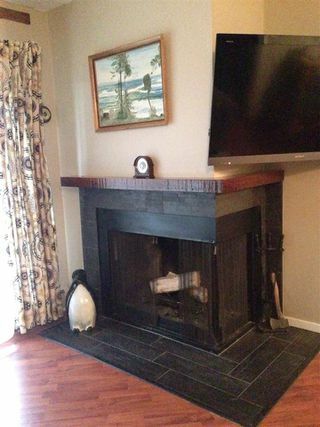 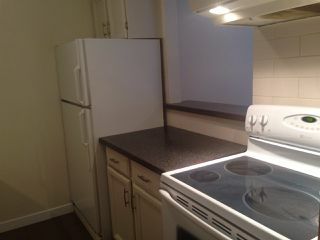 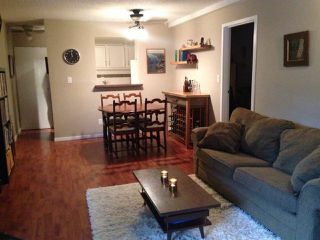 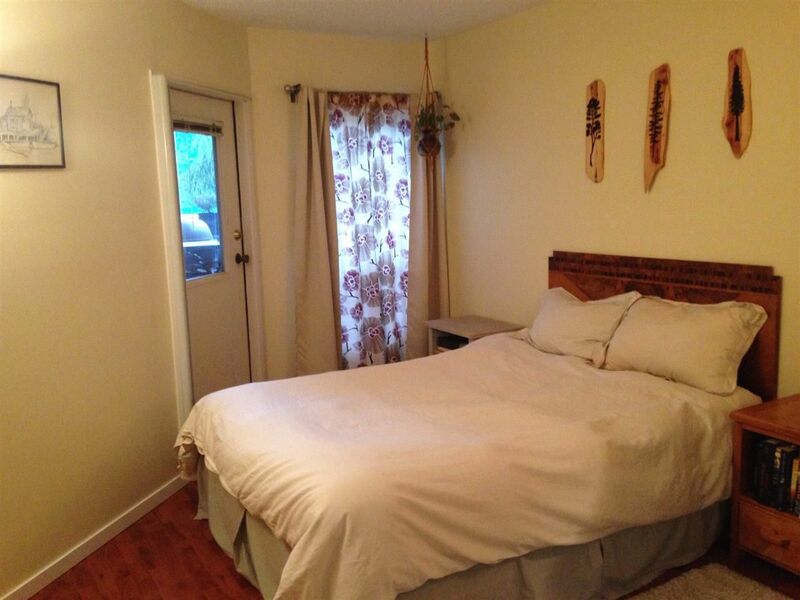 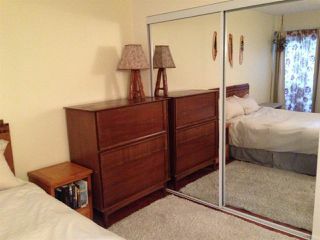 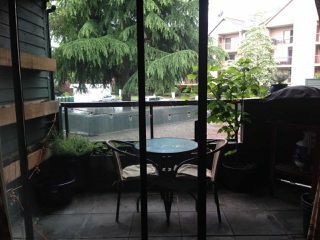 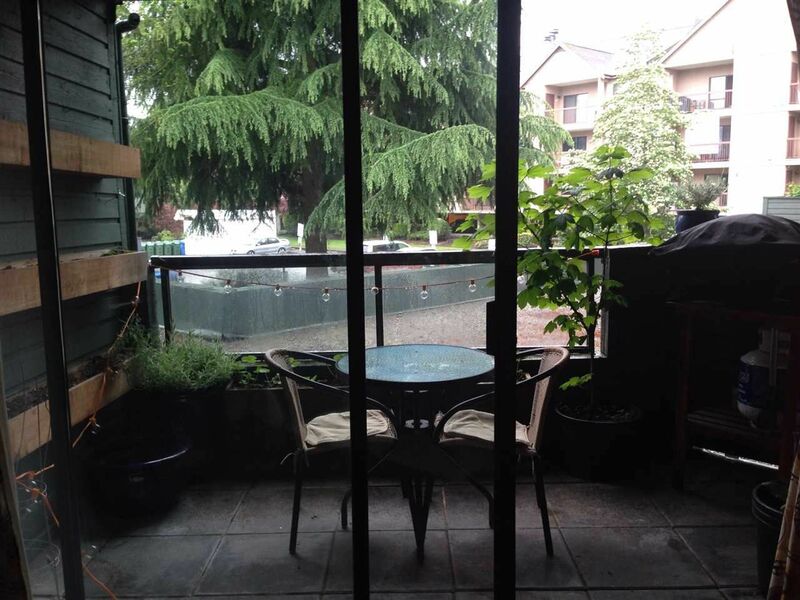 Excellent central Richmond location close to public transit, and shopping.